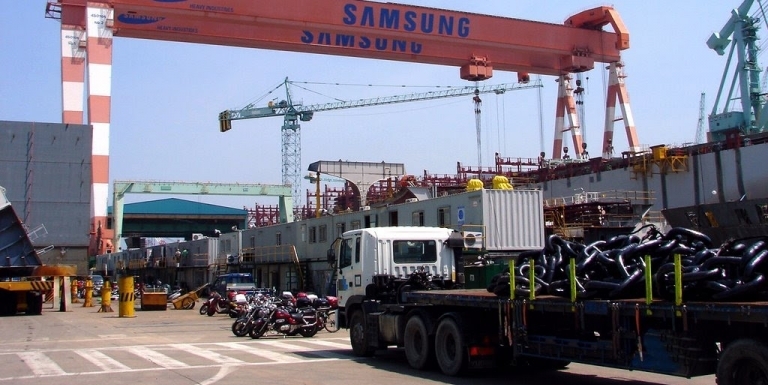 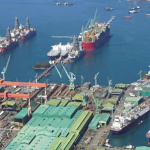 Samsung Heavy Industries Co., a major South Korean shipbuilder, said Thursday that it is set to clinch a deal worth 210 billion won (US$195 million) to build a liquefied natural gas (LNG) carrier. 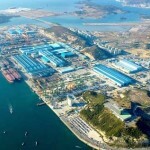 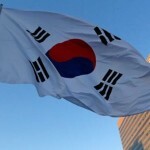 Samsung Heavy said it is set to ink a formal deal with a foreign shipping company by the end of this month to build a carrier that can hold 180,000 cubic meters of LNG. 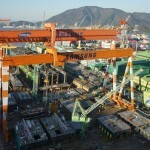 Samsung Heavy did not identify the foreign company by name. 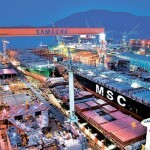 If the deal is signed as planned, orders secured by Samsung Heavy will hit $6.9 billion this year to build 28 ships, which is above its annual goal of $6.5 billion.